My son and I decided to arrive a day early to rest up and do some independent sightseeing. We met the tour at the hotel in Madrid where we met the other travelers and our tour guide, Anna. We had a welcome dinner at a local cafe where the Tapas were non stop and the wine was free flowing. 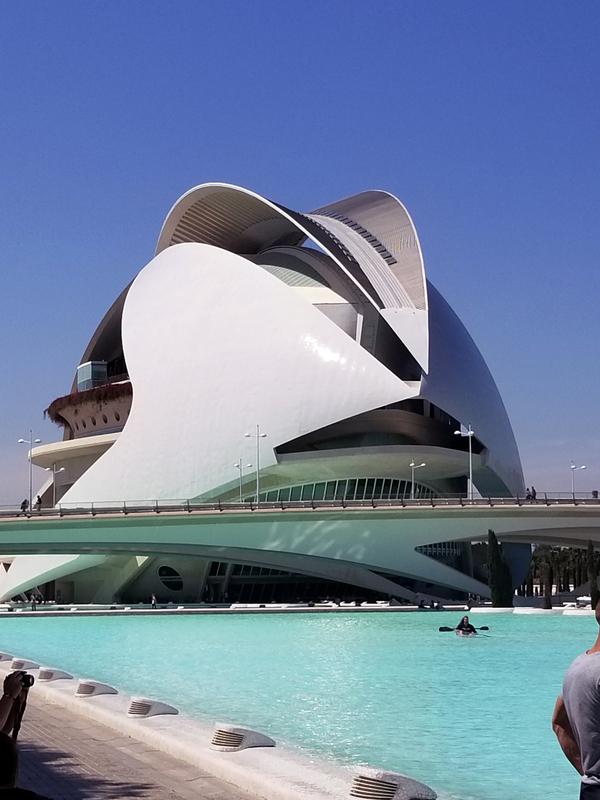 The following day, the group traveled to Toledo where they learned about the history of the former capital of Spain, as well as the traditional age-old steel craft. Upon returning to Madrid we went to a local market, Mercado de San Miguel. There are loads of local vendors in the market selling seafood, wine, beer, fruits, candies, olives, you name it. We made our way to one of the counters and after watching how several locals ordered, we came away with olives to munch on while exploring the area further. The evening was on our own. It was mother’s day in the US so my son took me to dinner at Restaurante Botin, the world’s oldest running restaurant, according to the Guinness Book of World Records. Hemingway described it as one of the world’s best restaurants. I decided to have Hemingway’s favorite meal, roast suckling pig, roasted potatoes and Rioja, the area’s local wine made with tempranilla grapes. Time to head off toward Seville. We traveled south through La Mancha, into the Andalusian region, where we saw the windmills imagined as giants by Don Quixote. 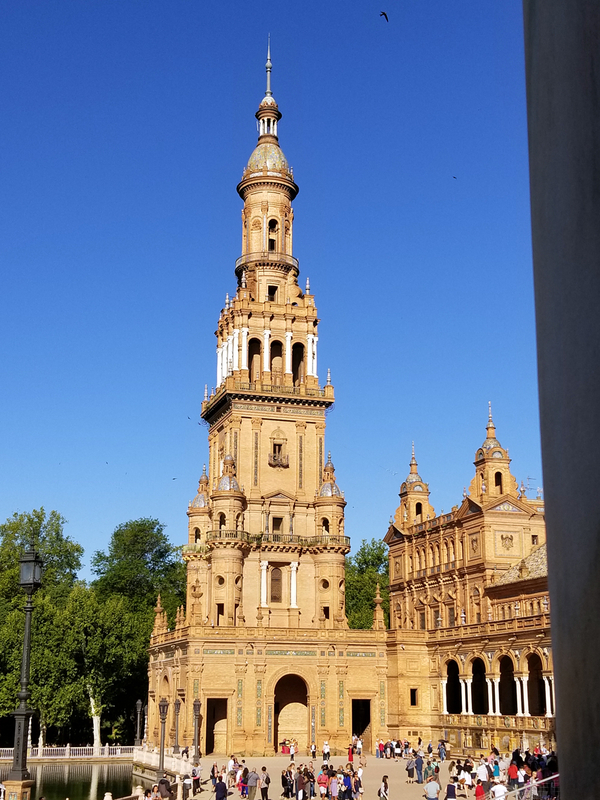 First stop was in Cordoba to visit the famous Mosque of the Calyphs. It is described as a book that tells the story of those that came before us. The local host here explained the unique architecture in this “church” that was built first by the Romans and then by the Moors, before finally being finished by Christians. 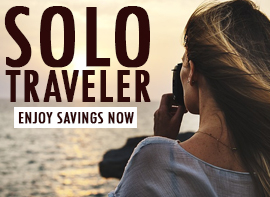 Related: Experience Spain With Trafalgar. 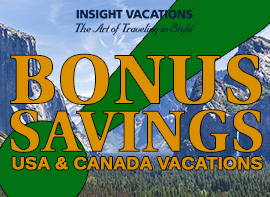 View Discounted Itineraries Now! On our way to Seville, we stopped at a local Olive oil mill run by the Morillo family. Spain is the largest producer of olive oil in the world, supplying 42% of the world’s olive oil supply. We learned how to distinguish between the many types of olive oil and we learned what the best olive oil should taste and smell like. The family then hosted a dinner for us and we were able to sample a few of their olive oils. Imagine eating pistachio ice cream with orange infused olive oil drizzled on top. 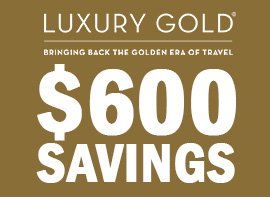 Simply amazing! We arrived in Seville later in the evening. Sightseeing in Seville included Plaza de Espana and a walk through the Jewish Quarter. We learned the history of Seville including the many explorers that came from here including Magellan. In the cathedral, we saw the tomb of Christopher Columbus. We also had the opportunity to climb to the top of the belltower to take in the view. We chose to take the optional tour to the Alcazar and Plaza America. If you are a fan of the Star Wars series, it may look familiar to you. 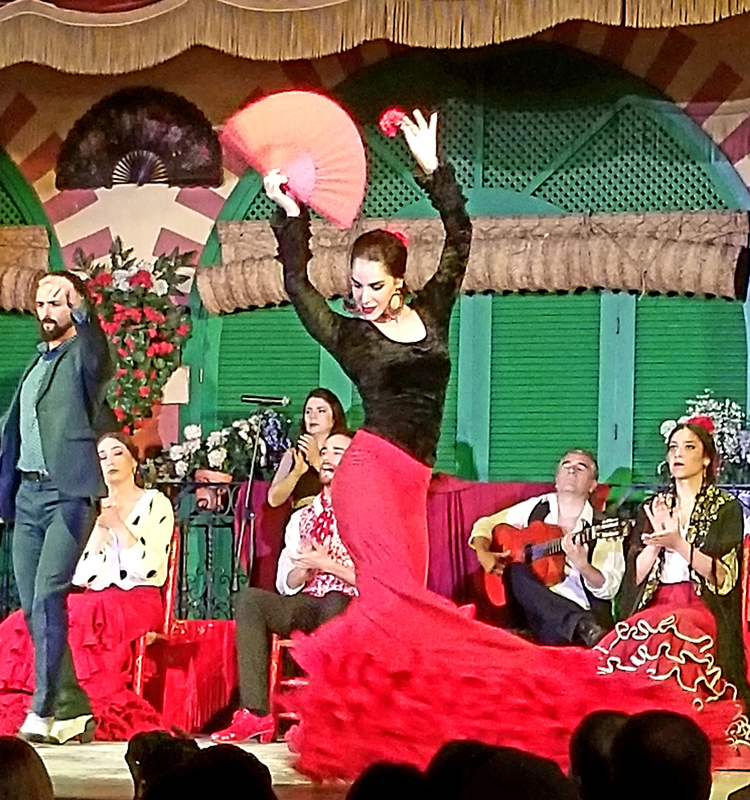 Later in the evening, we chose to take advantage of the optional excursion to a Flamenco performance and dinner. It was well worth it. 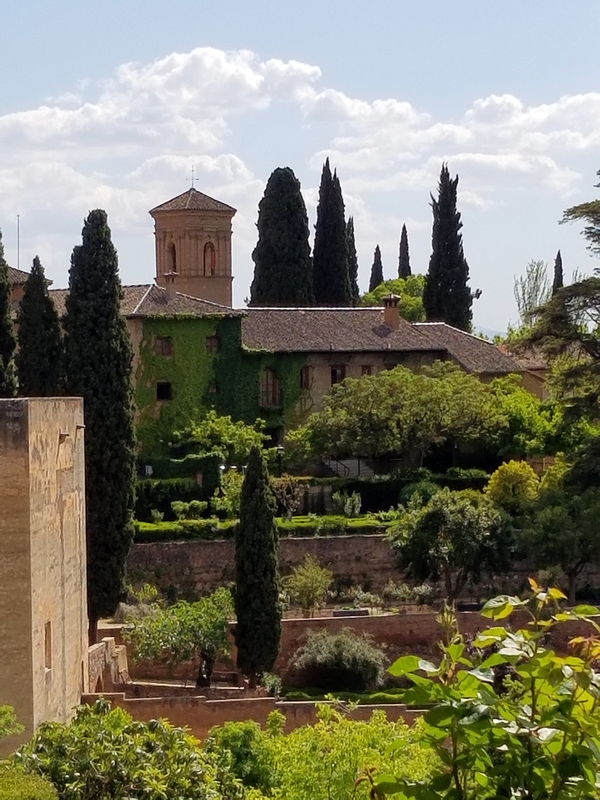 The next day we traveled to Granada where we visited the famous Alhambra Palace and the exotic water gardens of the Generalife, the Royal Summer Palace. Wow, what beautiful gardens. It is now used for the backdrop for weddings and some shows during the summer months. Next we traveled to Guadix in the northern foothills of the Sierra Nevada mountains where we visited the cave dwellings. We were invited into a 3 story cave that houses 3 generations. The locals learned that the hills were made of a type of clay that held its shape and also remained cool. Very important in this arid climate. 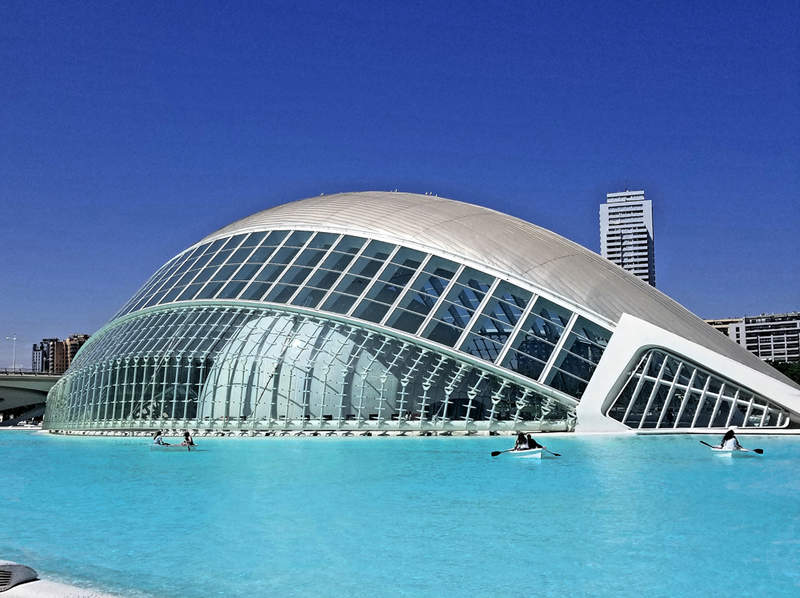 Next stop was Valencia. 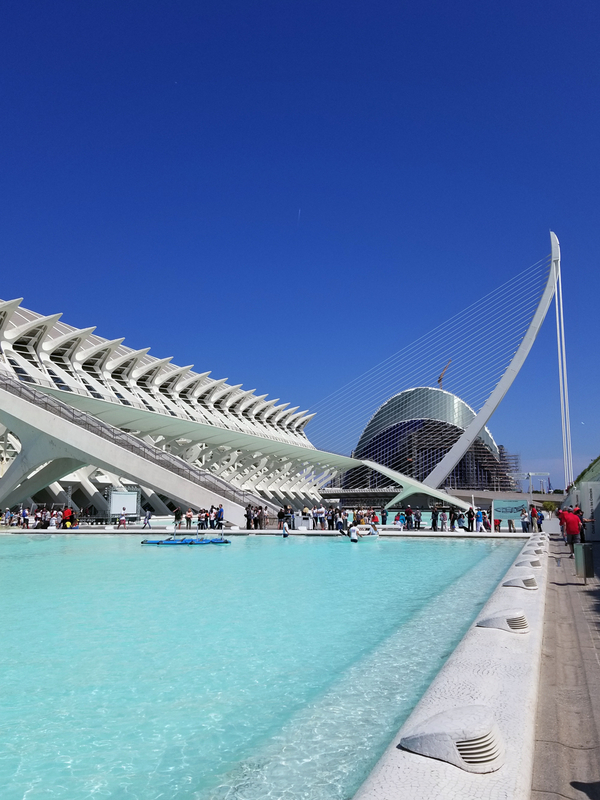 Sightseeing included a stop at the City of Arts and Sciences, a huge museum complex that houses an opera house, an aquarium, a convention hall, a science museum and a water park. We had dinner as a group and experienced traditional Paella, made with chicken. Onto Peniscola, the City in the Sea, a quaint little beach town on the Mediterranean. We were able to stop long enough to explore the old city and fort or just wander through the shops and have lunch after dipping our toes in the sea. 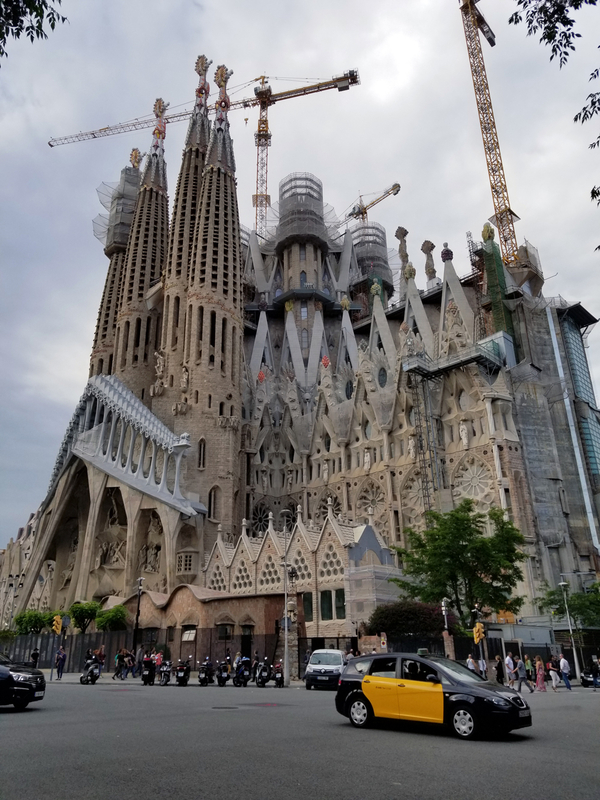 In the beautiful seaside city of Barcelona, home of the 1992 Summer Olympics, we saw La Sagrada Familia Cathedral, a project that has been in progress since 1882. 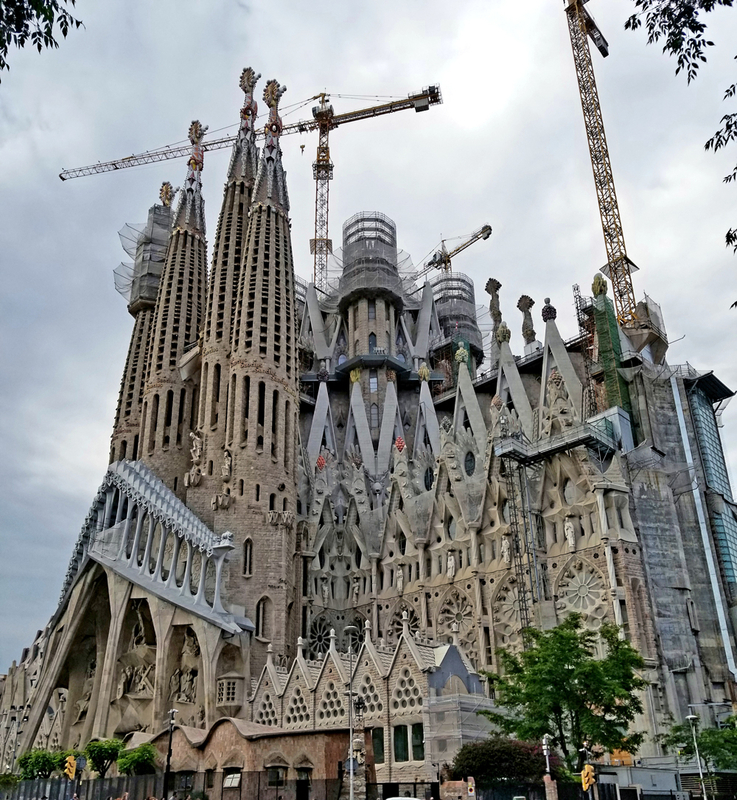 It was anticipated to be completed by 2026, however, as the city expanded, buildings were built blocking the “entrance” to the Cathedral. It likely will not be completed by then as they have to rehouse the people living in the buildings. Regardless, it is a sight to see, even if you don’t go in. The story the cathedral tells on the outside could take days to learn. We chose to take the optional excursion to Monserrat, meaning serrated mountain, to see the Benedictine monastery and the famous Black Madonna. People will leave Barcelona by foot at 5 pm and arrive at the monastery the next afternoon around 6 am where they are celebrated for their effort. We enjoyed a farewell dinner at a local restaurant on the water, where the tapas and the wine were again, free flowing. After walking over 50 miles it was time to say Adios to Spanish Wonder with Trafalgar, until we meet again. We had a wonderful time and would love to visit again.